Fixed price labour of £99. 98% success rate on same day callouts. 99%-100% boilers repair success rate on the same day. 1 year guarantee on parts used on a Worcester boiler. 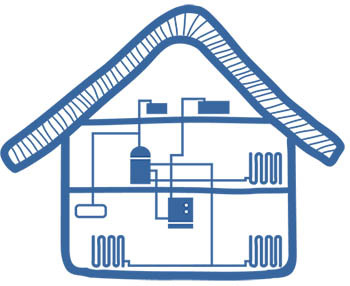 Free advice on how to prevent future boiler breakdown. Free servicing boilers carried out during the repair. Cheaper than other companies repair fees. 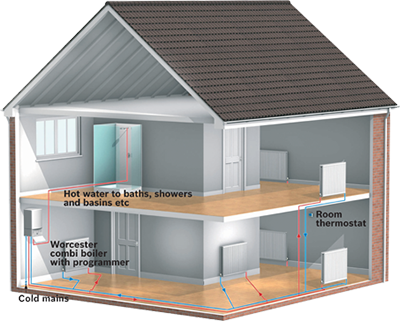 created by: A former engineer of Worcester Bosch boiler manufacturer .An Expert in Worcester boiler you can trust. How do we save you £2500 on Worcester Boiler Service maintenance? Looking for a Worcester Bosch Boiler Specialist? 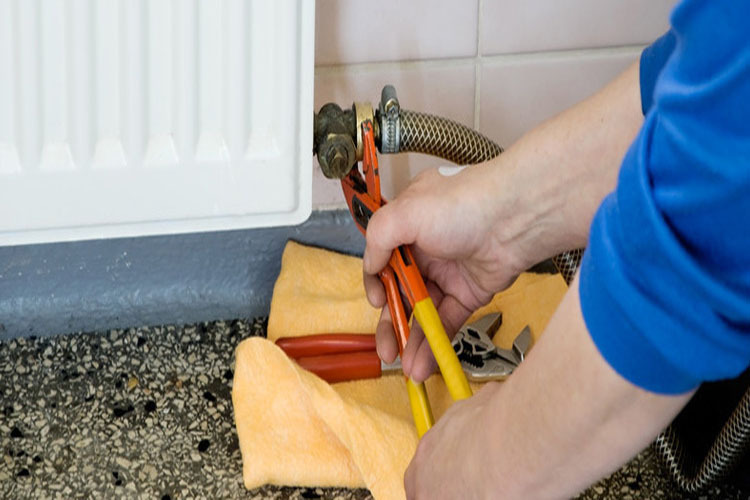 Worcester Bosch Boiler Repairs is a gas registered business that provides a high quality plumbing and heating services at an affordable and very completive fixed price. No hourly or half hourly rate, we will give you a fixed price for the job. The price will not increase with time to look for parts etc. There is no hidden cost or nasty surprises when you get the bill. At Worcester Boiler Repairs, we only take on the most experienced engineers, to ensure that they carry out a first-rate job for our customers. 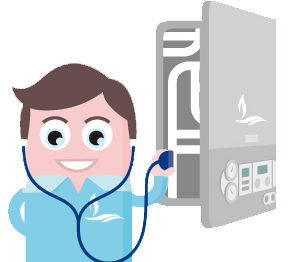 Every engineer working with Worcester Boiler Repairs is Gas Safe certified, meaning that you can trust them to carry out their work safely. Worcester Boiler Repairs takes pride in a well-earned reputation for excellent customer service and attention to detail in our work. © 2014 Worcester Boiler Repairs All Rights Reserved.